Rich creamy pasta topped with shrimp or chicken. It's filling and delicious. 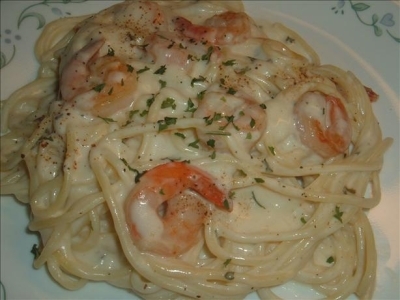 Shrimp Alfredo or any alfredo dish has always been my favorite among Italian recipes. 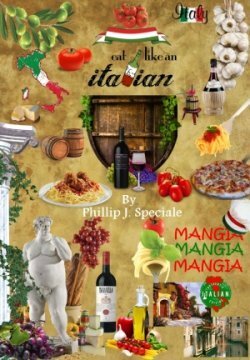 This is a great pasta dish that’s filling and delicious. There’s nothing like tender sautéed shrimp in a Parmesan, Romano cream sauce.